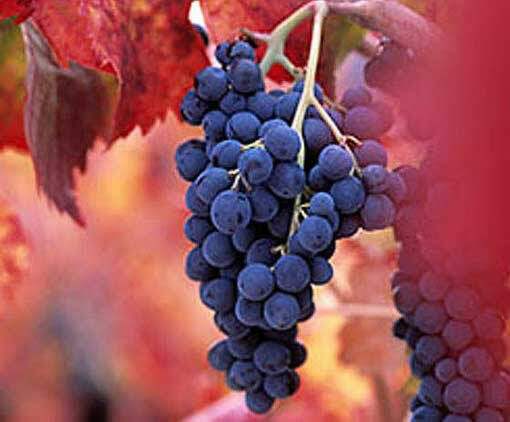 The Barbera d'Asti and the Barbera del Monferrato Superiore were upgraded from DOC to DOCG on February 12, 2008, in Rome, by the Comitato Nazionale Tutela Vini a Denominazione d'Origine (National Committee for the Protection of DOC Wines). The new recognition will be applied starting with the 2008 vintage. The production rules have been approved as they were originally formulated in the application for the upgrade. In addition, the Comitato Nazionale Vini (National Wine Committee) approved the proposed amendments to the production rules for the Barbera del Monferrato DOC. "This is an important recognition", said the regional Agriculture Councilor, Mino Taricco, "for the work developed at a regional level and the collaboration between the consortium, all professionals involved in the production cycle, and the public institutions. Thanks to the commitment of all players, the upgrade process to DOCG took less than one year." The Barbera is the most cultivated vine in Piedmont, thus receiving the upgrade to DOCG represents an important feat for the Piedmont region. There are now 13 DOCG wines produced in Piedmont, which, added to theexisting 44 DOC wines accounts for over 80% of the regional wine production. * ESTIMATED VALUE: 300 hectares of Monferrato Superiore which will be used to produce DOCG wines of the total 2,800 hectares cultivated. The remaining Barbera Monferrato wine still be DOC. data elaborated by the Settori Programmazione in Materia di Agricoltura e Sviluppo Produzioni Vegetali dell'Assessorato Agricoltura.